The Norwegian Association for Arts and Crafts (NK) is working to promote and support contemporary crafts nationally and internationally. NK currently holds over 850 professional practicing artists and makers. NK’s main objective is to strengthen the arenas for contemporary crafts and improve the general working conditions for artist and makers through professional development, policy making, programmes and education and contemporary crafts development and networks. 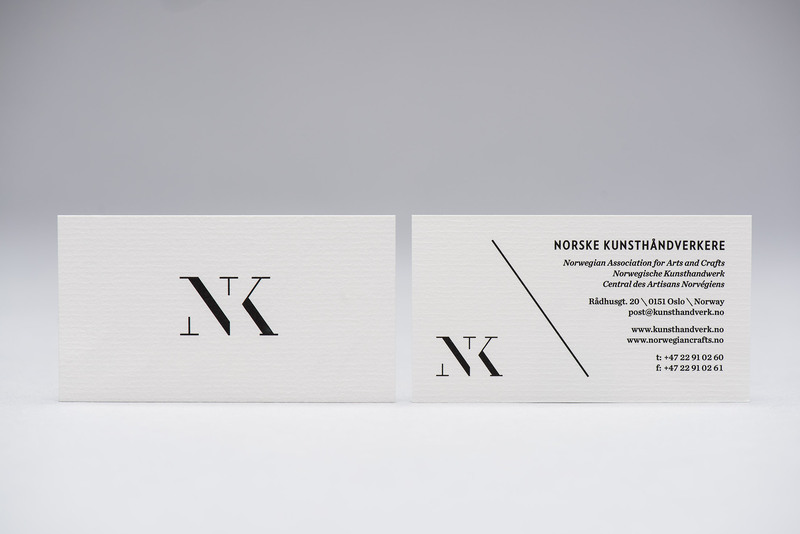 The NK monogram is redesigned to reflect the strategy of the association: NK wanted a simpler and more elegant logo to express their profile as a professional and modern organization. Legibility issues with the old logotype were solved by using a Bodoni style typeface, thus making it more readable as letters, as well as scaling up the typography. 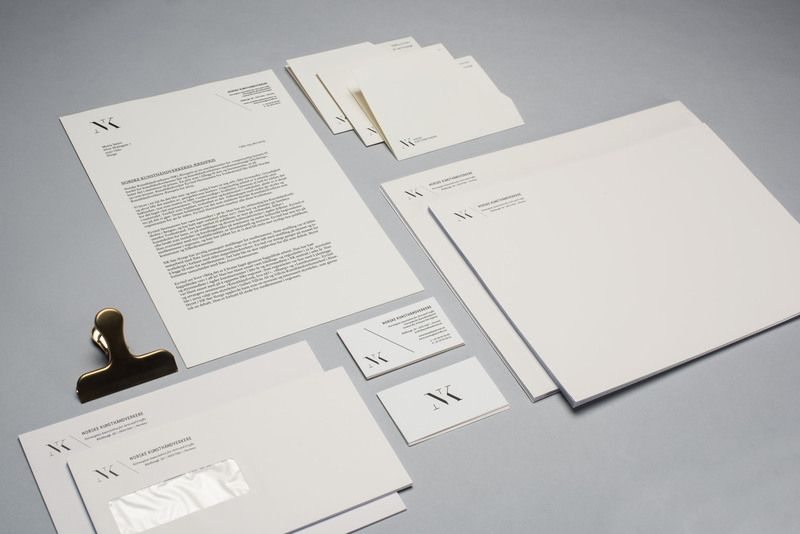 We also supplied the identity with graphic elements based on the logo.